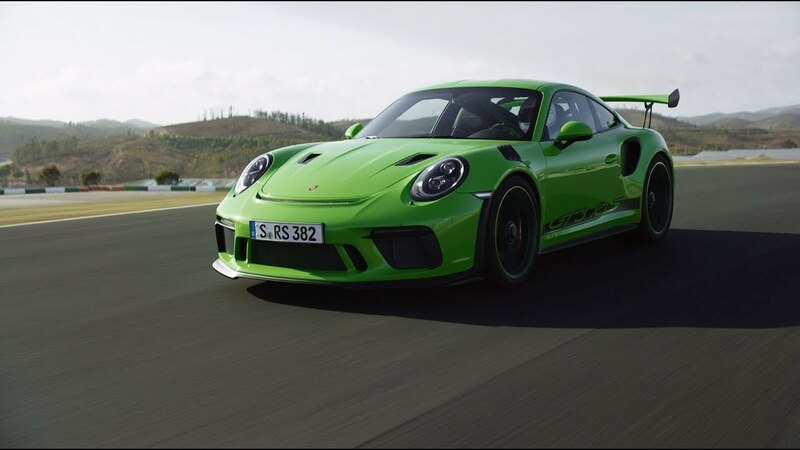 Porsche has designed a new customer racer for GT3 series worldwide for 2019 based on the 911 GT3 RS production sports car: the 911 GT3 R.
The cockpit has been redesigned. All controls have been perfectly aligned to suit the needs of the driver. For the first time the 911 GT3 R features air-conditioning. This ensures ideal interior cooling and, thanks to the direct connection to the seat and driver’s helmet, enables particularly efficient cooling of the driver, which in turn helps them maintain concentration and a constant performance over the race. 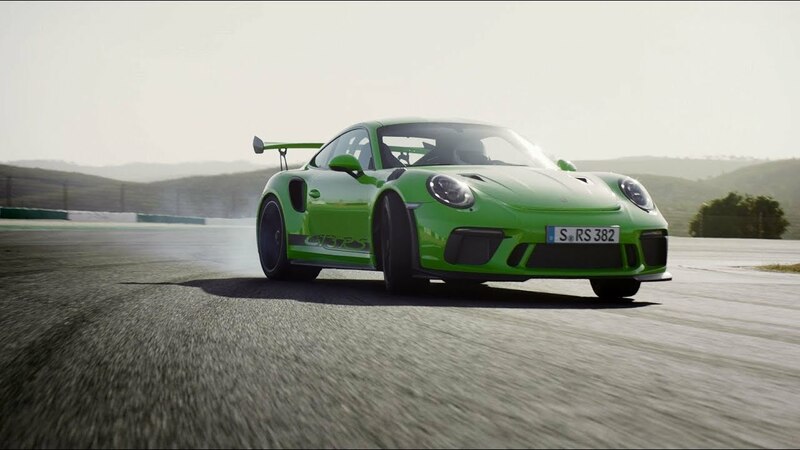 The Porsche 911 GT3 RS has set another benchmark for road-approved sports cars. Porsche brand ambassador Mark Webber takes the new GT3 RS on a snow-strewn European road trip. We welcome a new challenger to our Porsche Motorsport family: The new 911 GT3 R.